2007 C6 CORVETTE Reduced engine power. Car was driving fine but while accelerating from 20 miles per hour the check engine light came on along with reduced engine power. No other warnings. Engine ran for about 2 min at 20 miles per hour and would not go any faster, then stalled. Will not start even after sitting for 2 hrs. Had the car towed to dealer. No leaks anywhere. Any ideas? 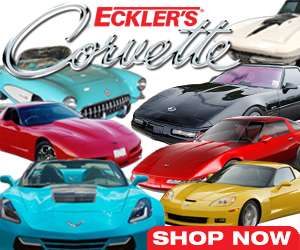 Comments for 2007 C6 CORVETTE Reduced engine power.